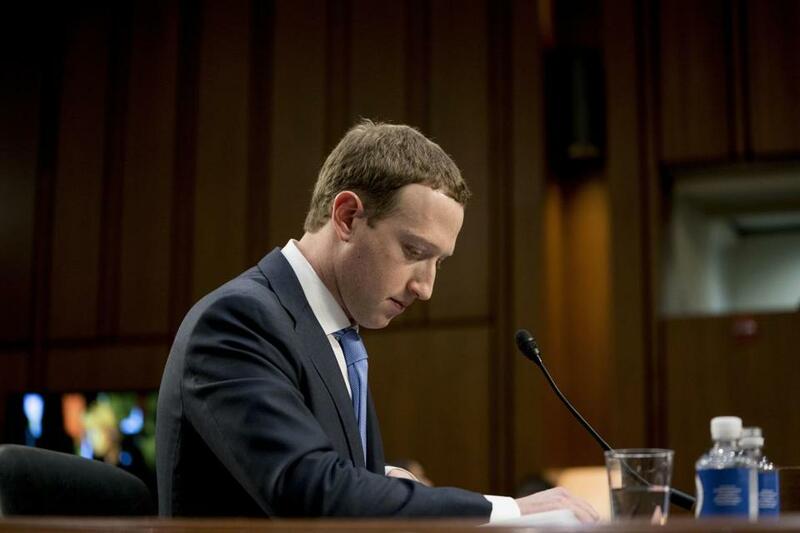 Facebook CEO Mark Zuckerberg pauses while testifying before a congressional hearing in April. To see how far Facebook’s image had to fall, all you have to do is read chief executive Mark Zuckerberg’s message in documents filed for the company’s 2012 IPO. “Facebook was not originally created to be a company. It was built to accomplish a social mission — to make the world more open and connected,” said Zuckerberg, who had just turned 28. “Personal relationships are the fundamental unit of our society. Relationships are how we discover new ideas, understand our world and ultimately derive long-term happiness. “At Facebook, we build tools to help people connect with the people they want and share what they want, and by doing this we are extending people’s capacity to build and maintain relationships,” the letter said. Fast forward to today, when the company has suffered public relations body blows for a series of controversies. These controversies come on top of the basic privacy concerns that some people have expressed, knowing that Facebook connects them with other people — at the price of collecting their personal information for ad targeting purposes. ■Facebook, which has more than 2 billion users worldwide, used the mountains of data it collected on users to favor certain business partners and punish rivals, giving companies such as Airbnb and Netflix special access to its platform while cutting off others that it perceived as threats. The tactics came to light Wednesday from internal Facebook e-mails and other documents released by a British parliamentary committee, the New York Times reported. The deals raised doubt on Facebook’s long-standing claim that it doesn’t sell people’s information, The Washington Post reported. Facebook COO Sheryl Sandberg testifies before Congress in September. 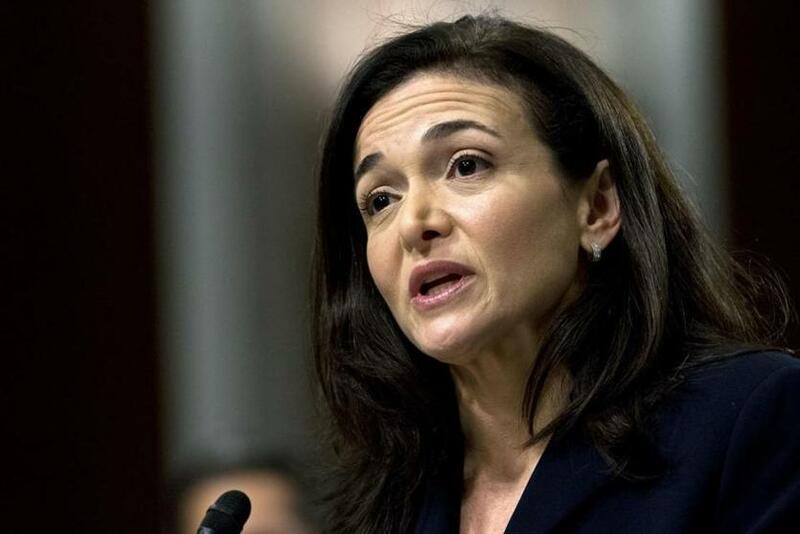 ■Facebook chief operating officer Sheryl Sandberg oversaw an aggressive lobbying campaign to combat critics, shift public anger toward rival companies and ward off damaging regulation, the New York Times reported in mid-November. The company employed a Republican opposition-research firm to discredit activist protesters, in part by linking them to the liberal financier George Soros. It also tapped its business relationships, lobbying a Jewish civil rights group to cast some criticism of the company as anti-Semitic. Despite criticism, Zuckerberg said he wouldn’t step down and wouldn’t dismiss Sandberg. ■Facebook reported a major security breach this fall. The company said in mid-October that hackers had accessed data from 29 million accounts, obtaining name, e-mail addresses or phone numbers from them. For 14 million of the accounts, hackers got even more data, such as hometown, birthdate, the last 10 places they checked into, or 15 most recent searches. 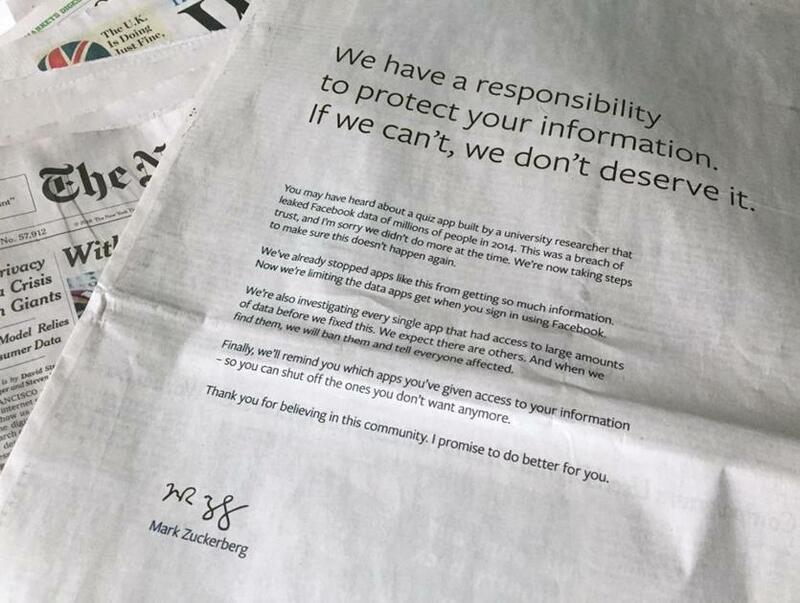 Zuckerberg apologized in March for the Cambridge Analytica Scandal in advertisements in some major newspapers. ■ Cambridge Analytica, a British political consulting firm affiliated with President Trump’s 2016 campaign, got data inappropriately from Facebook and used it to create psychological profiles in order to influence how people voted, it was revealed in March. Cambridge Analytica got the data from a researcher who paid 270,000 Facebook users to complete a psychological profile quiz back in 2014. But the quiz gathered information on their friends as well, bringing the total number of people affected to about 50 million. The Trump campaign paid the firm $6 million during the 2016 election. A federal investigation was launched, the Washington Post reported in July. 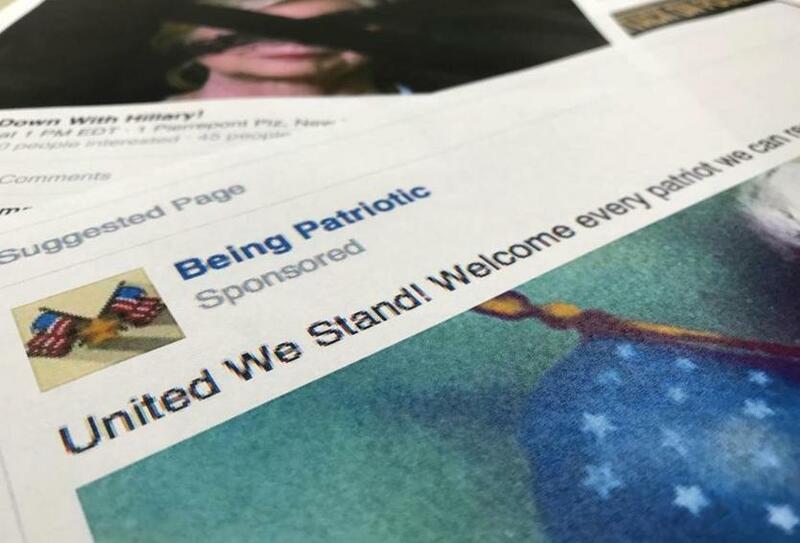 ■Facebook said in October 2017 that Russian agents had posted more than 80,000 times on its service during and after the 2016 election, potentially reaching as many as 126 million users. Facebook lagged in recognizing Russian efforts to manipulate the company during and after the 2016 election, Zuckerberg and Sandberg acknowledged in separate appearances before Congress in 2018. (Zuckerberg in late 2016 had dismissed as “pretty crazy” the idea that fake news on his service could have swayed the election.) Sandberg said the company was trying to fight the problem with new technology and manpower. Special counsel Robert Mueller has indicted 13 Russians associated with the Internet Research Agency, the troll factory that had posted fraudulent and divisive material on the social network.